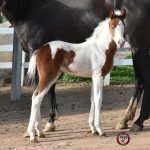 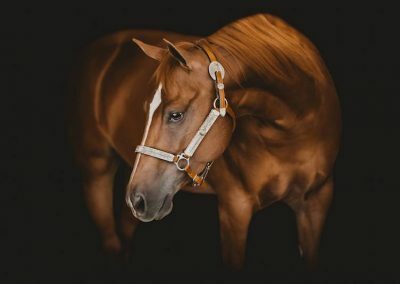 Wearing Lace is a daughter of 4 Million Dollar Sire, Smart Spook and out of A Lil Chantilly Lace (Lil Ruff Peppy x Chantilly Whiz by Topsail Whiz). 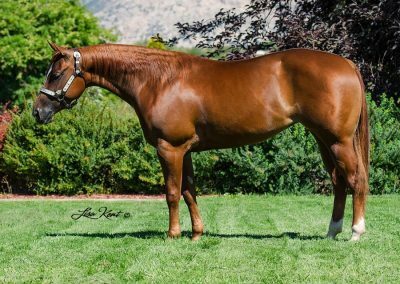 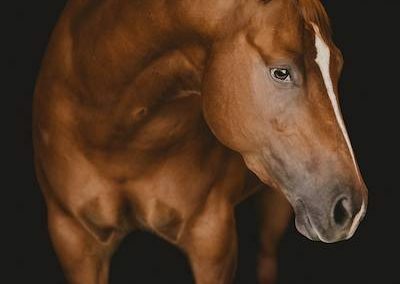 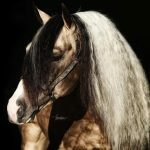 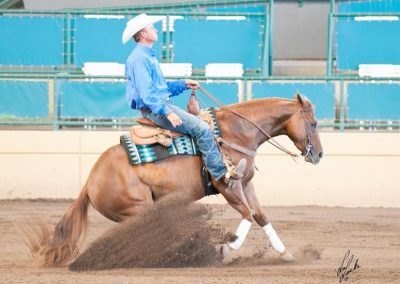 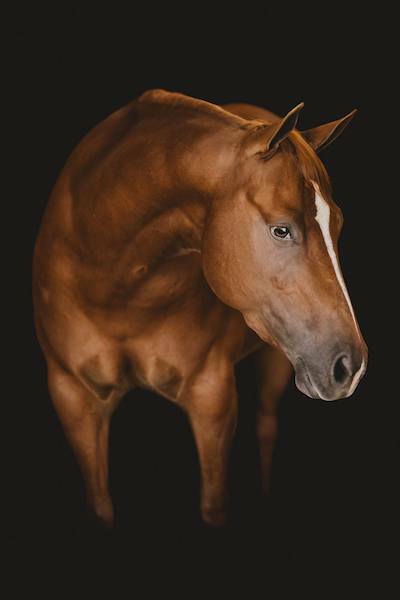 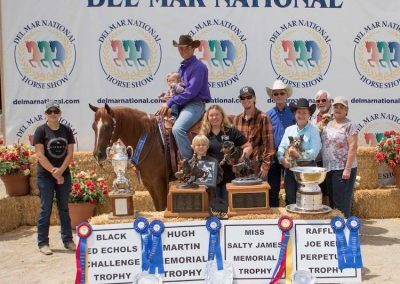 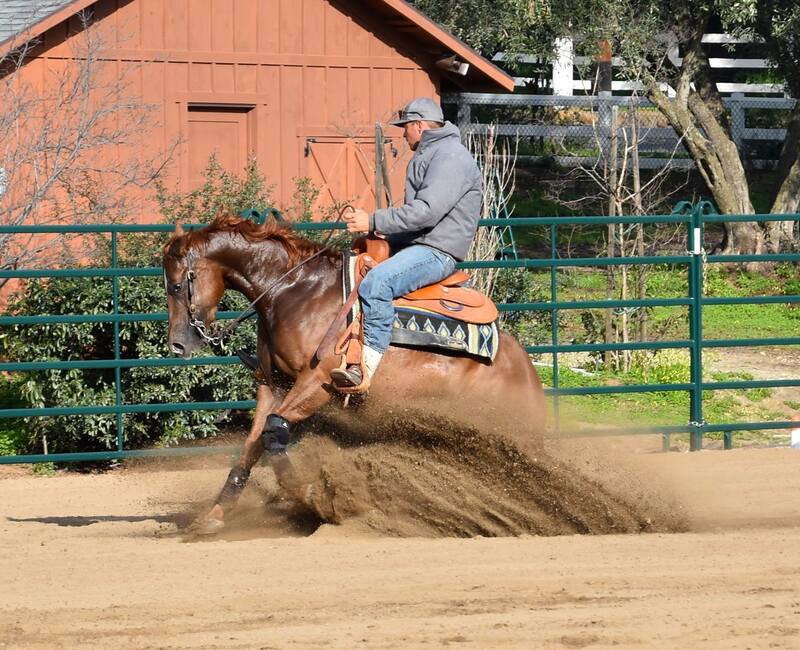 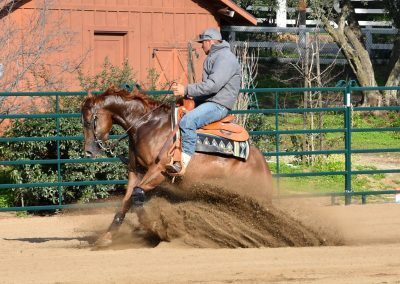 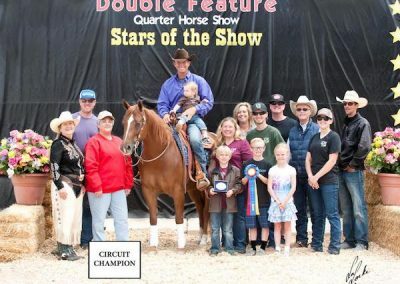 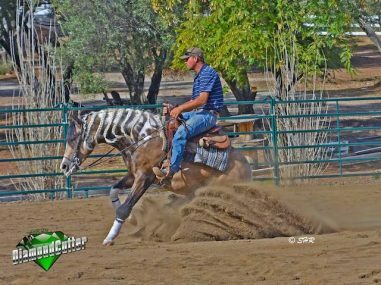 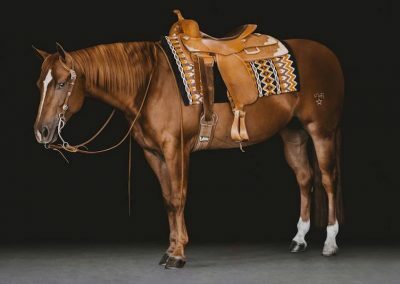 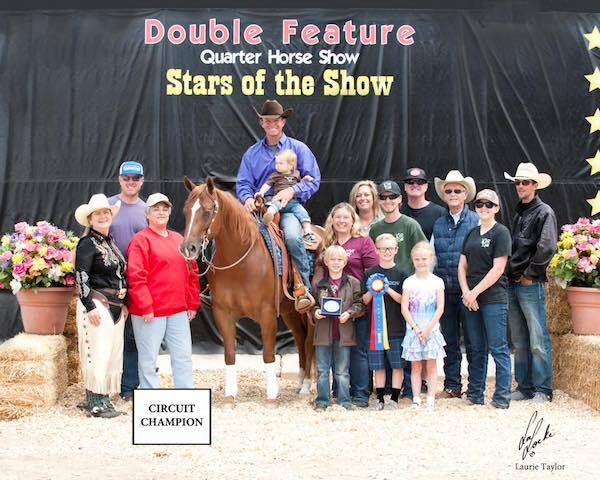 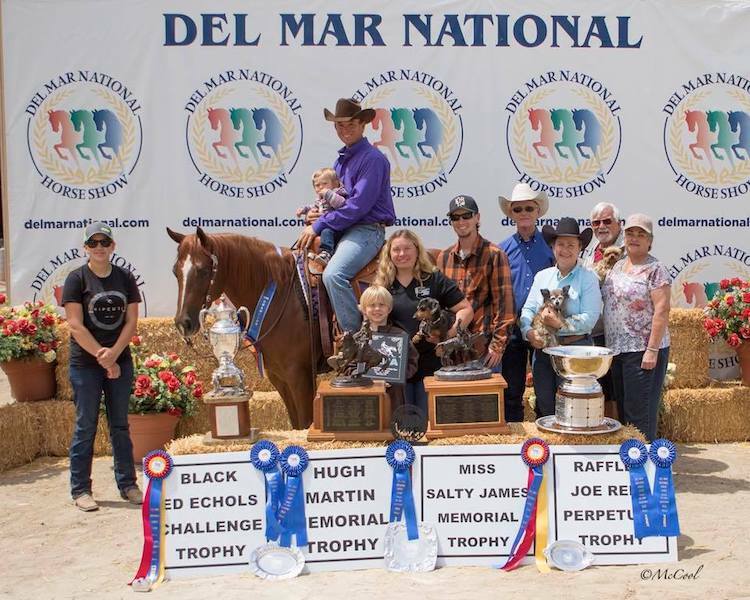 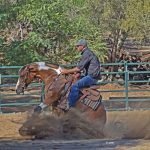 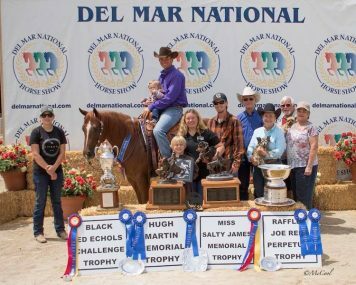 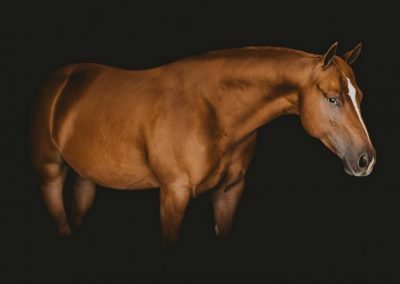 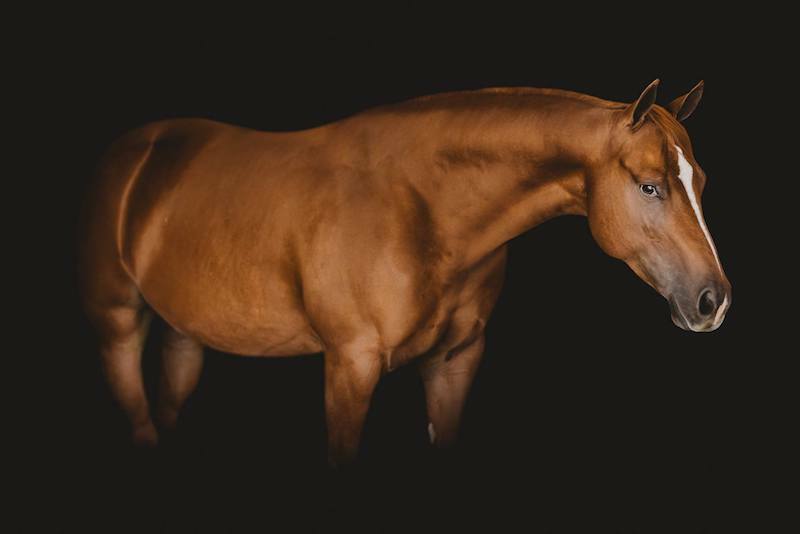 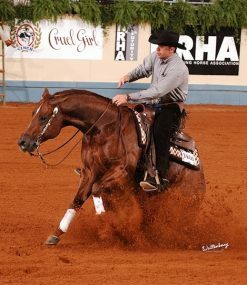 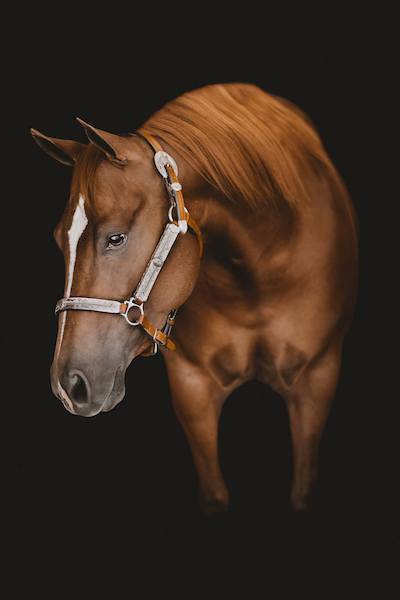 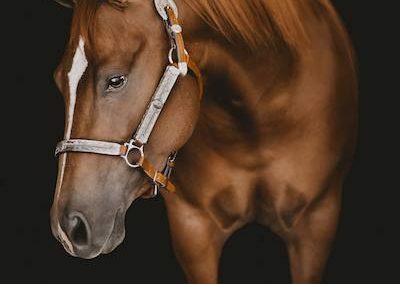 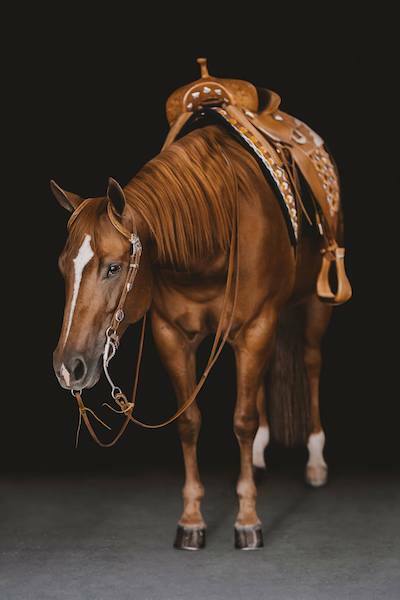 Lacey had a great show career earning her AQHA Reining ROM and several AQHA Circuit Championship’s as well as 4 Prestigious Perpetual Trophies at the Del Mar National Horse Show. 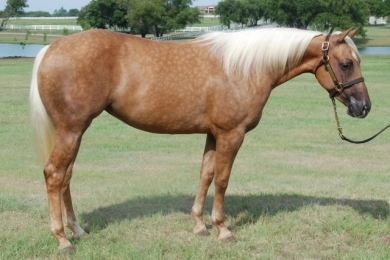 Lacey also qualified to go to the AQHA World Championships in 2018, but had to pass as she was in foal. 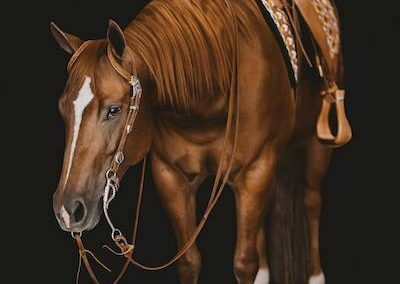 Lacey has now joined our broodmare band and is presently carrying her first foal due in March 2019. We are eagerly awaiting her first foal sired by our stallion SHR QTs DiamondCutter!